The Division 2: Can You Play it Offline? 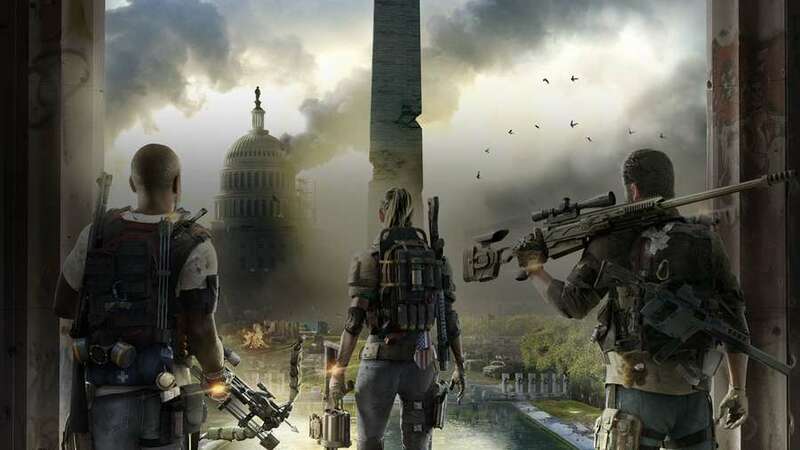 The Division 2 has arrived on PlayStation 4, Xbox One & PC and fans of the series are now able to dive into the much-improved shared world looter-shooter. Not everyone enjoys online play though, and if you’re here, you’re probably wondering if you can play The Division 2 offline. Let’s explain how online play and teaming up works. The first and most important thing we need to get out of the way is whether you can actually play completely offline. Well if that’s a deal breaker for you, we have some bad news on this front. The Division 2 is always online. You need to an internet connection to play The Division 2 and you’ll need to connect to the game’s servers to make progress. Even if you choose to be as anti-social as possible, you’ll still need to comply with this. So in other words, no you cannot play The Division 2 offline. That said, as we mentioned, you’re not forced to play with others for large portions of the game, especially if you’re only really interested in the campaign of the game. You can play the story missions on your own (not offline but yeah) without having to team up with anyone. Simply don’t invite anyone to your party or opt-in matchmaking and you’ll be allowed to run through a mission on all your lonesome without any teammates annoying you. Personally, we find the game more tedious this way as it was designed with teamwork in mind, but that’s just like, our opinion, man. Feel free to save the DC area on your own. Just don’t expect to tackle some of the difficult PvE content, like the upcoming raid, on your own, at least until higher levels are added. Of course the Dark Zone, the game’s PvPvE area, is going to have other agents roaming around, potentially dangerous ones at that, so enter that one at your own risk. That does it for whether or not you can play offline in The Division 2. Sorry we don’t have good news for you if you were looking forward to playing offline, but at least you have your answer now. For more information, tips, & tricks, be sure to check out our wiki guide and read our current review in progress.